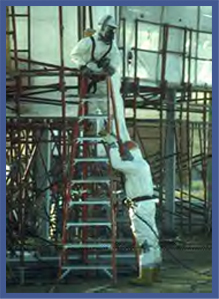 To be recognized as the leading Hazardous Material Remediation, Demolition, Site Remediation and Environmental Services firm in an ever changing marketplace. To set the industry standard for excellent customer service at a fair price. We pledge to offer to our clients and to our personnel a safe and creative working environment that enhances profitability and decreases costs.